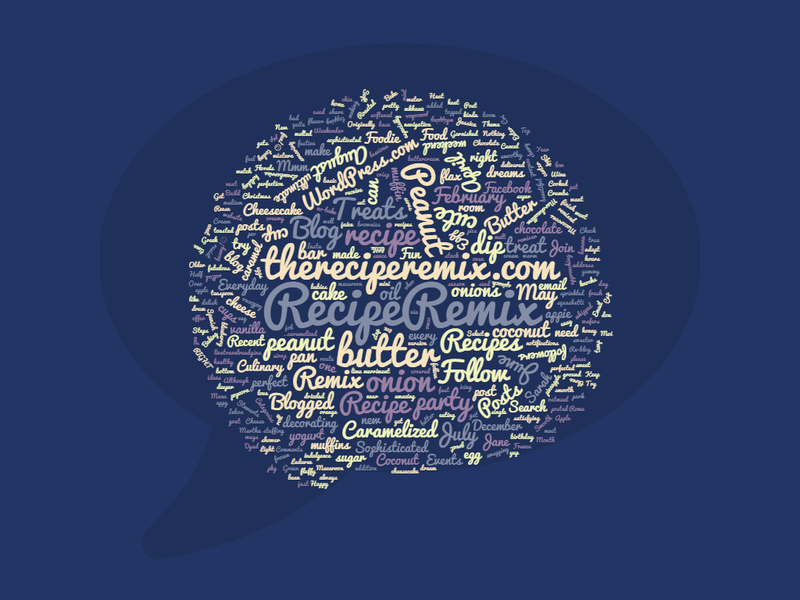 The Recipe Remix – Page 2 – A Culinary Events Blog. The Halfie: half brownie, half cookie! DIY food & drink stations are so much fun!